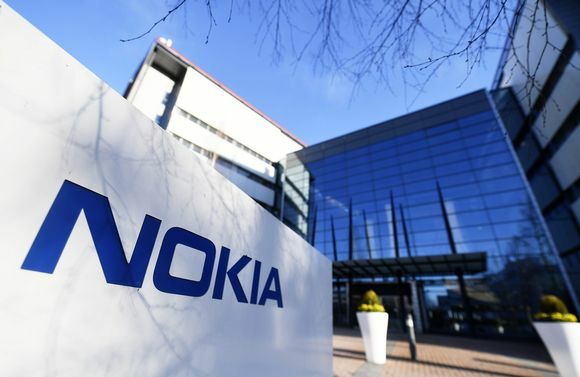 While NokiaMob is mostly focused on Nokia-branded mobile devices, the Finnish company Nokia is a much bigger entity than HMD Global, the maker of Nokia phones, and is one of the most important companies in the upcoming 5G rollout. The biggest networks company at the moment, China’s Huawei, is facing big problems from which Nokia might benefit the most. Christmas has come early for Finnish kit vendor Nokia, with its competitors bestowing it with presents of breath-taking generosity. As if being in the crossfire of the US-China trade war or facing allegations for spying wasn’t enough for Huawei, its CFO was arrested this week in Canada under the suspicion of breaking the Iran sanctions. Huawei is facing a tough geopolitical situation, and that might benefit Nokia and Ericsson. Nokia has sent out a few press releases this week but whatever incremental achievements they claim pale into insignificance compared to the misfortunes of Huawei and Ericsson. In the run up to Christmas Nokia would be well advised to focus all its resources on simply not screwing anything up and letting its competitive environment take care of itself. You can check the interesting article at Telecoms.com.